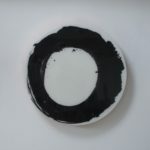 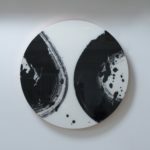 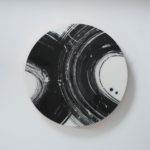 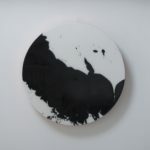 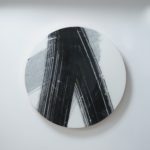 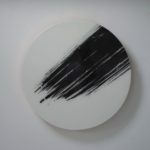 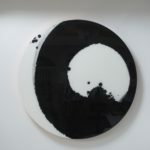 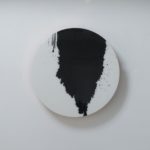 A new collection of Tondo have been safely delivered to Caiger Contemporary Art to debut at the Affordable Art Fair Hampstead, previewing this week. 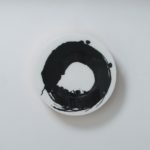 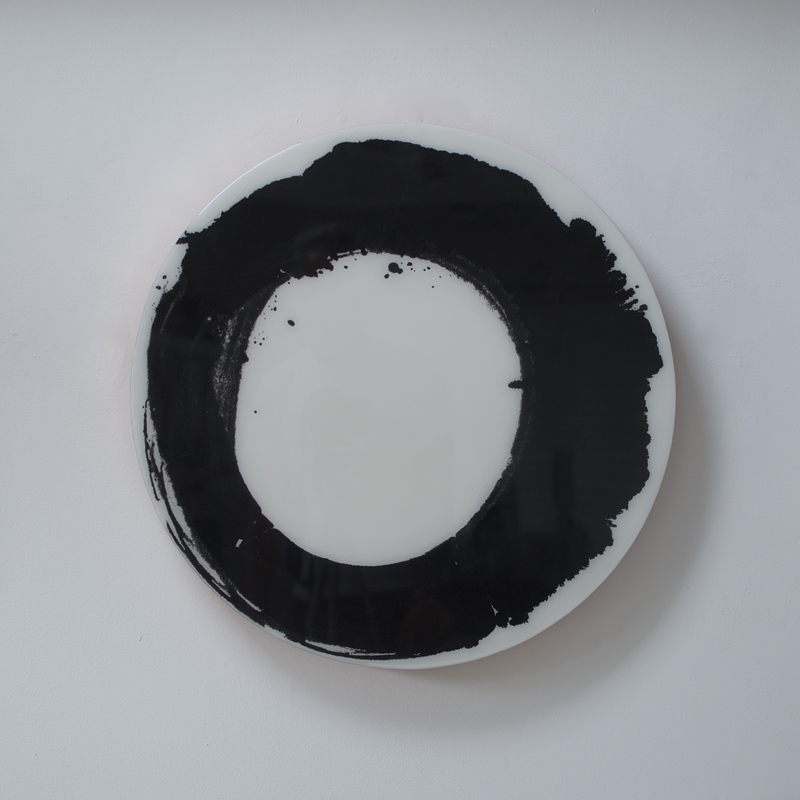 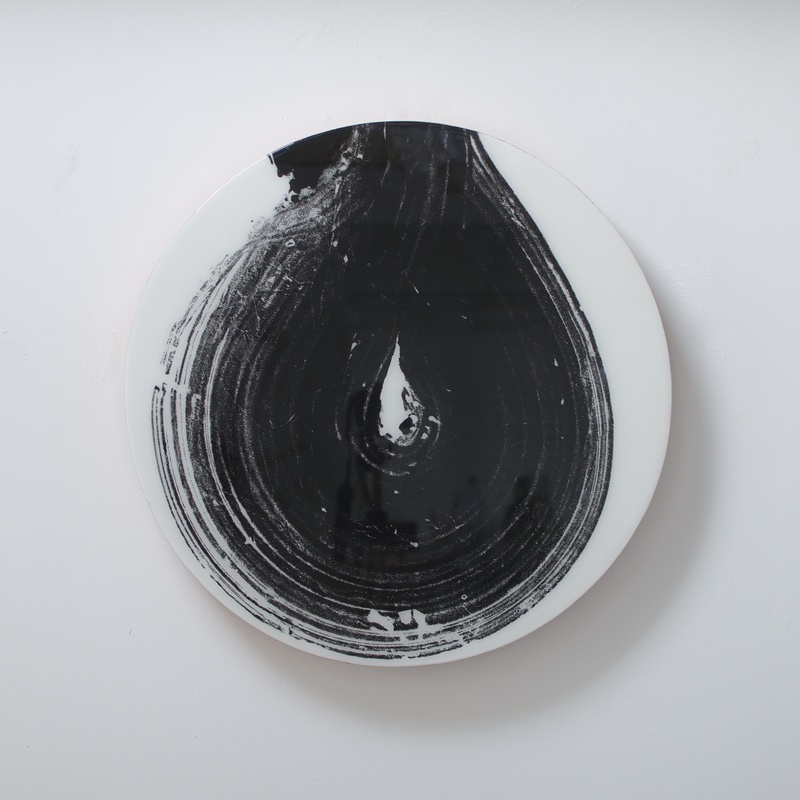 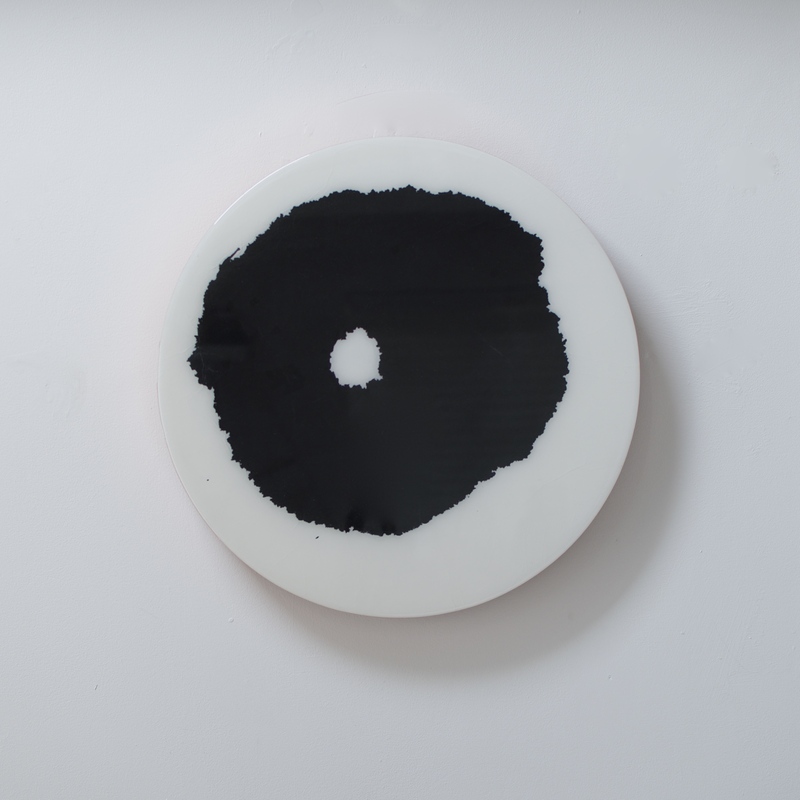 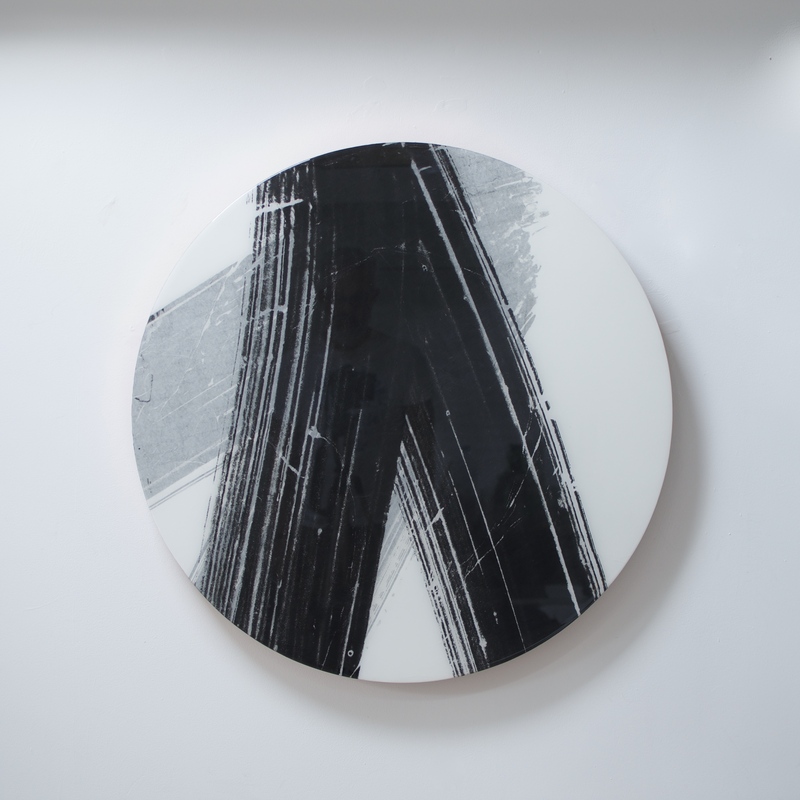 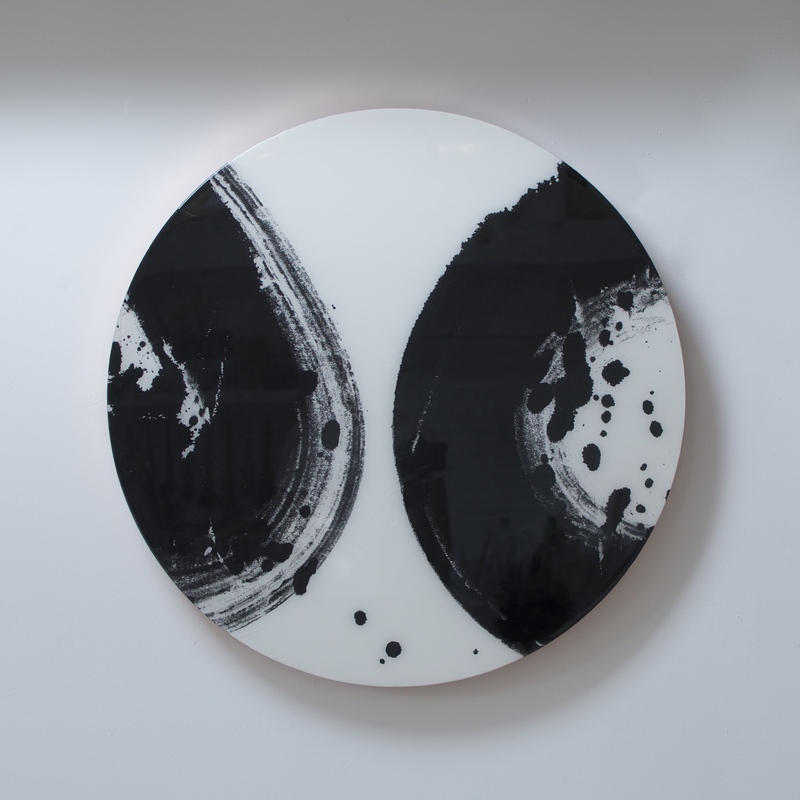 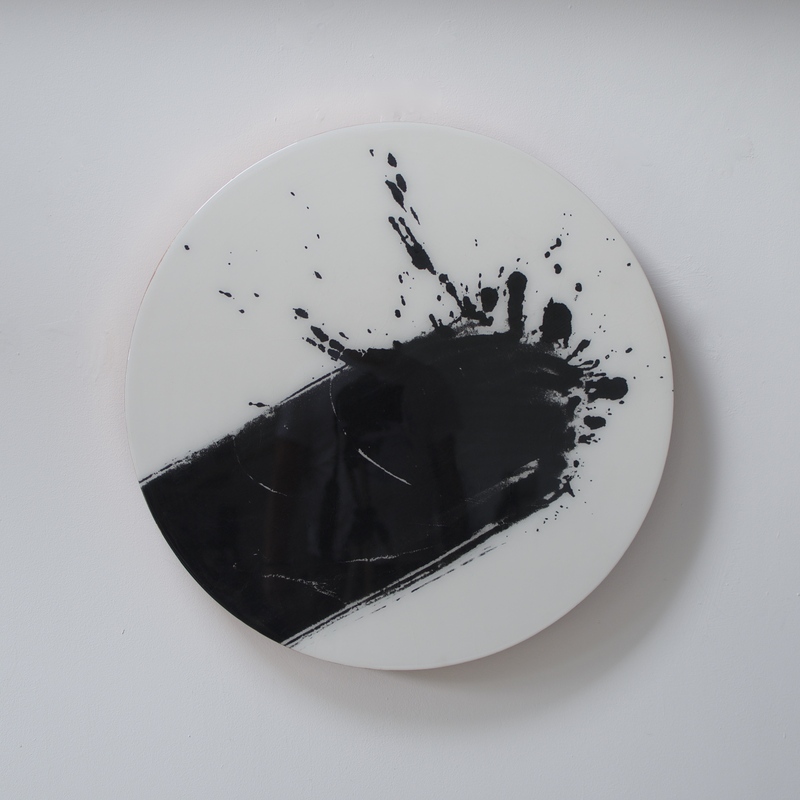 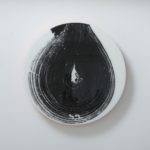 The tondo are across four sizes, 40cm to 100cm diameter and are float mount off the wall. 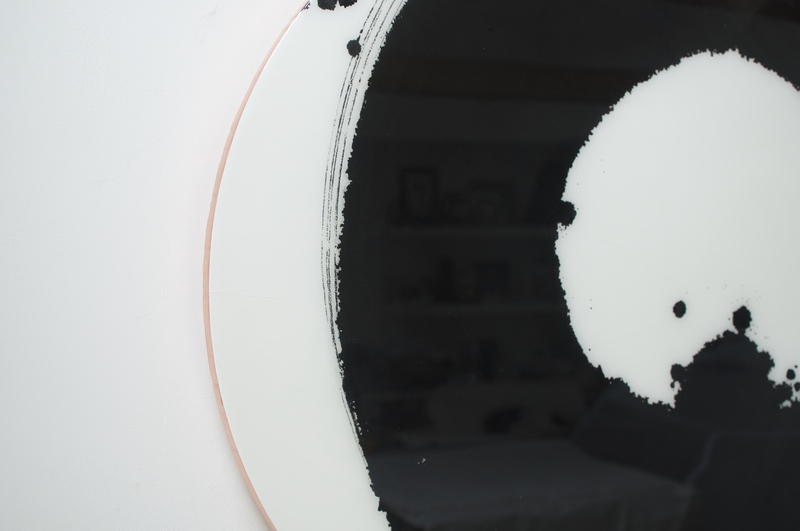 The copper leaf returns around the edges to the reverse of the discs and when hung a very pleasing halo of copper reflected light frames the edited image.